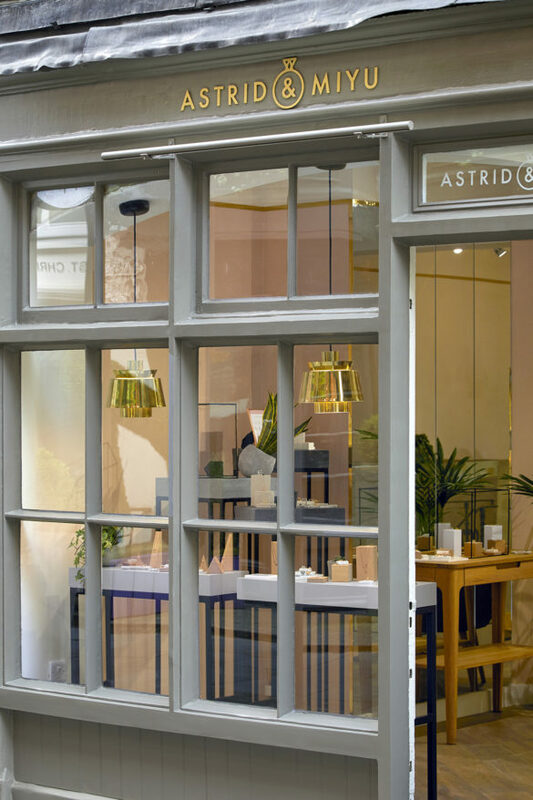 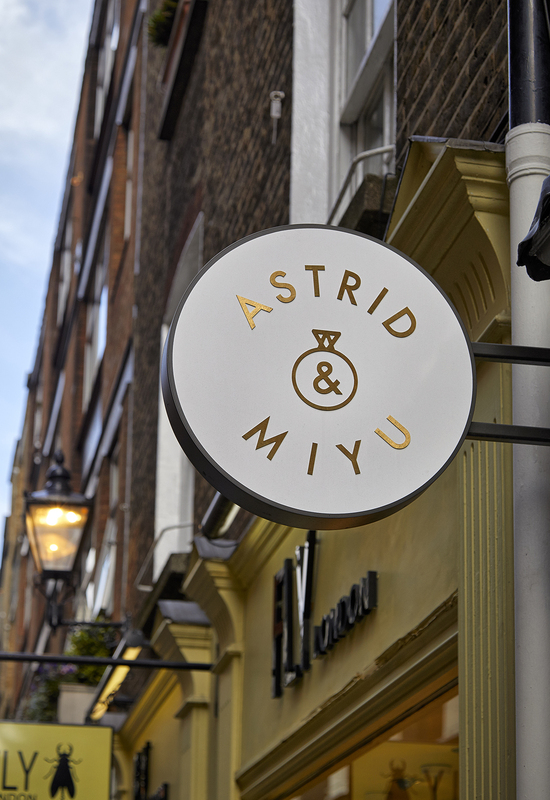 The new Astrid & Miyu flagship jewellery store is located on St. Christopher’s Place in Central London. 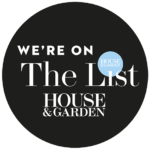 They are a young London based contemporary British jewellery brand with pieces that are versatile and edgy, at the same time classic and subtle. 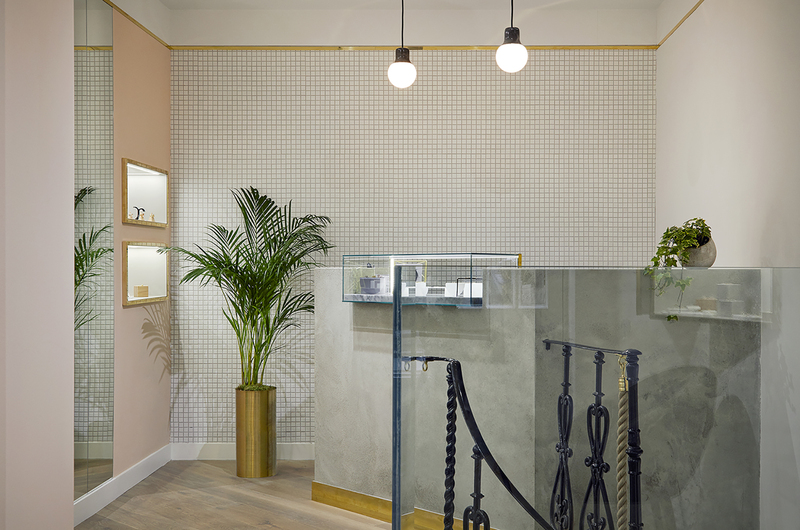 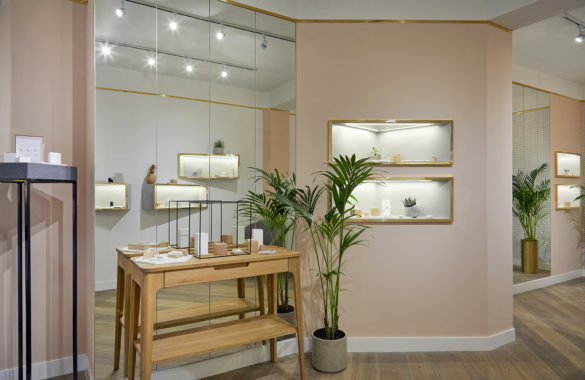 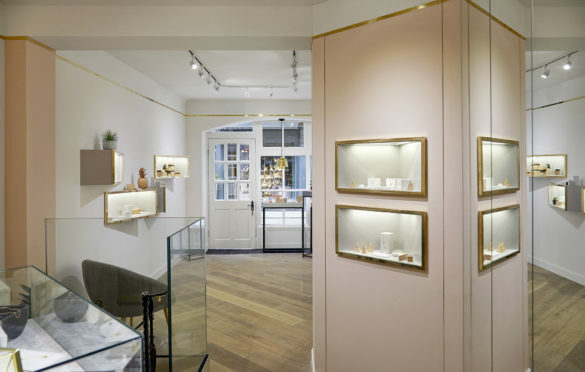 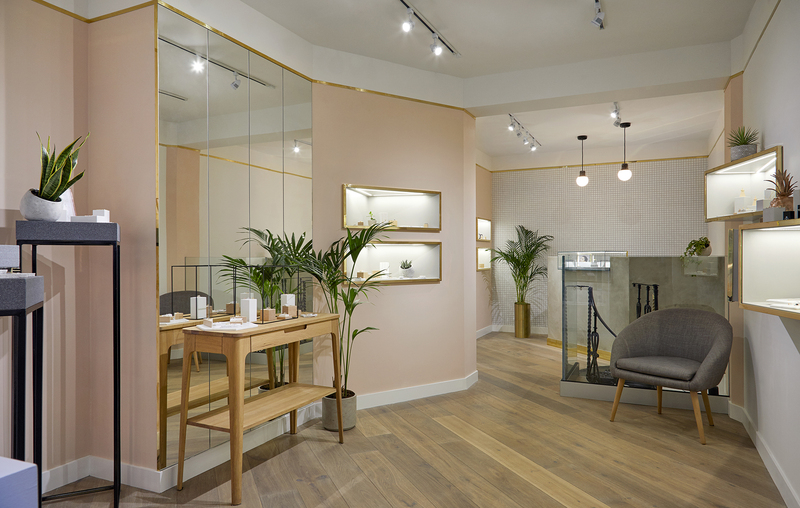 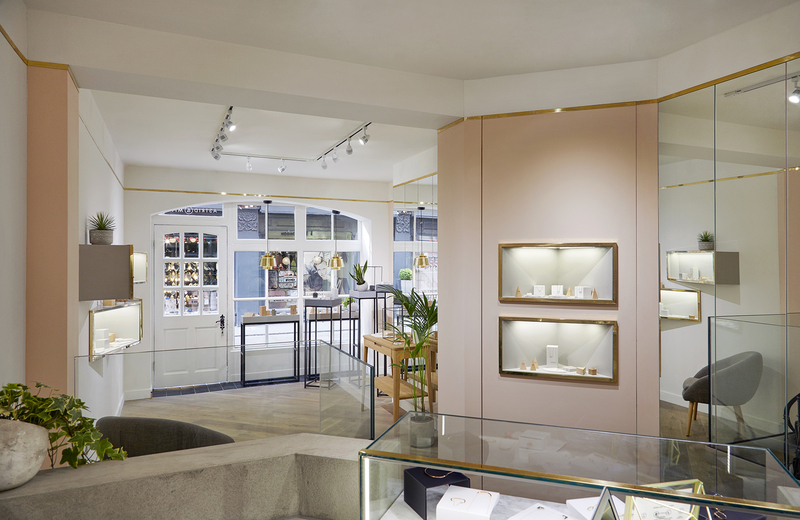 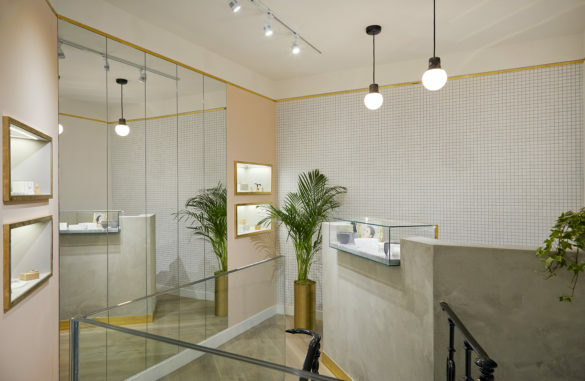 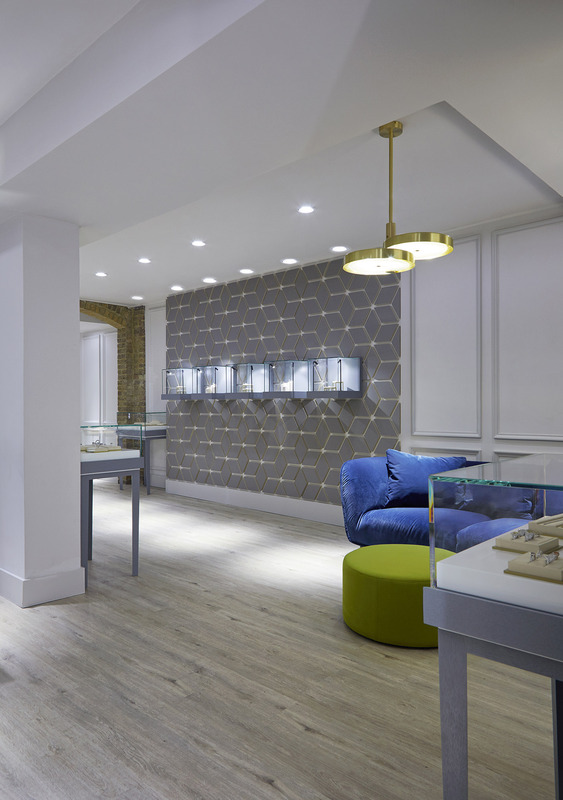 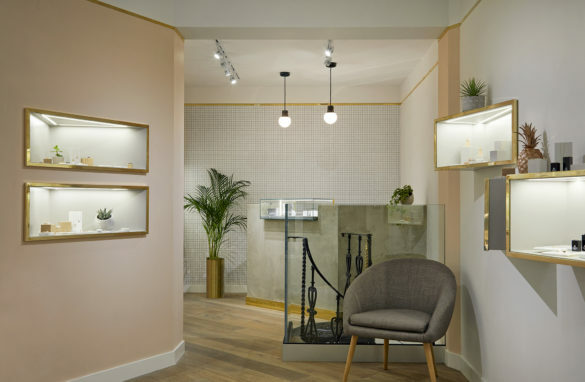 The challenge was to balance the aesthetic of the unique jewellery line with an interior that would enhance the customer experience of the brand. 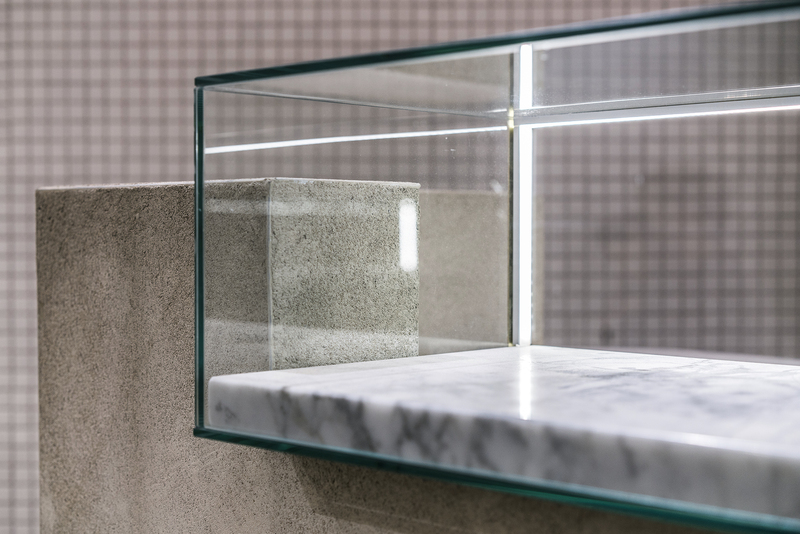 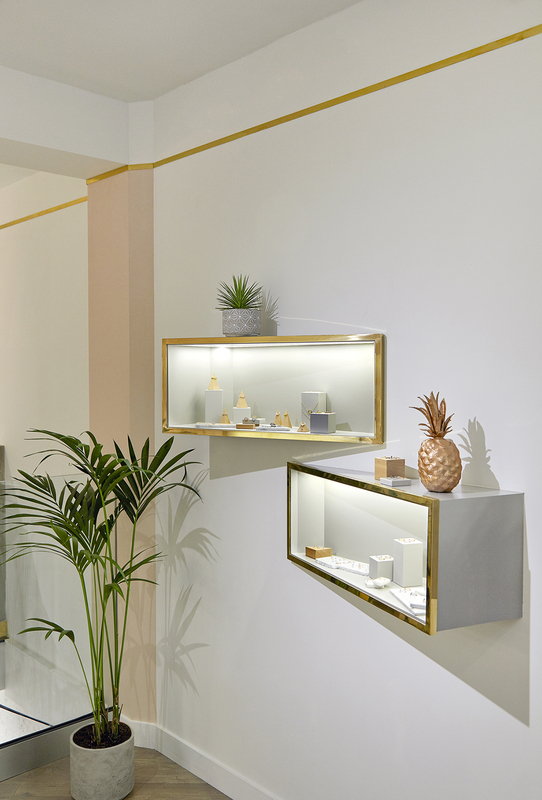 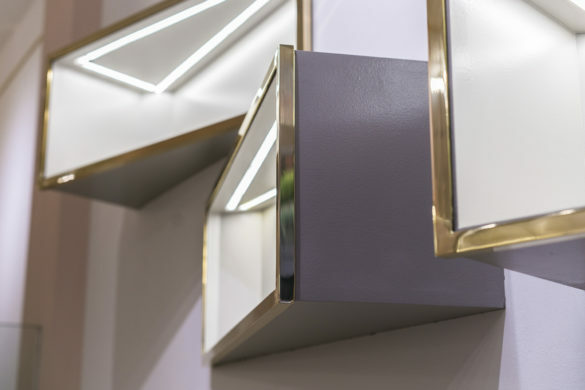 We employed a faceted layout with geometric shapes pushing in and out of the walls to create jewel box display cases while optimising the small space with concealed storage. 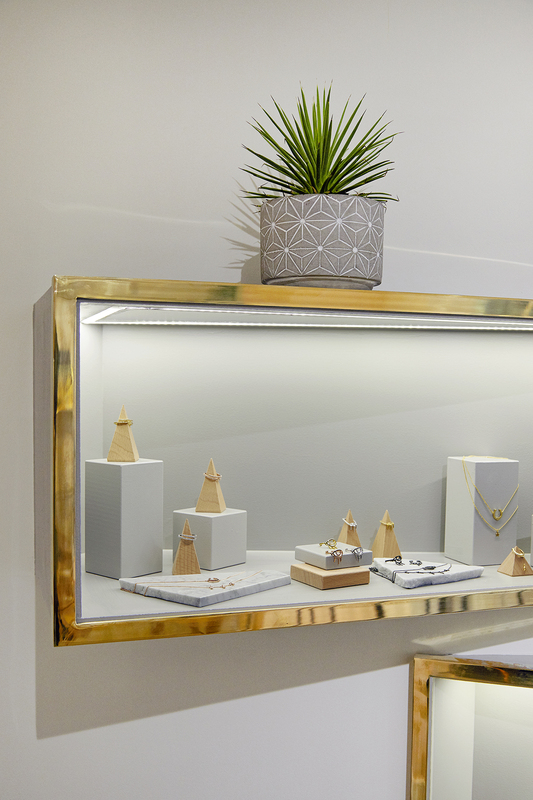 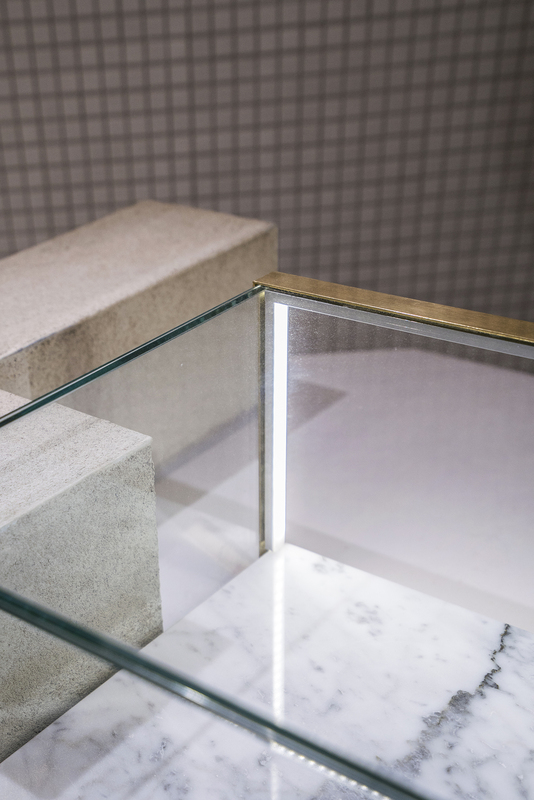 The shop reflects the jewellery brand’s versatile and edgy pieces through the selection of materials and use of geometry. 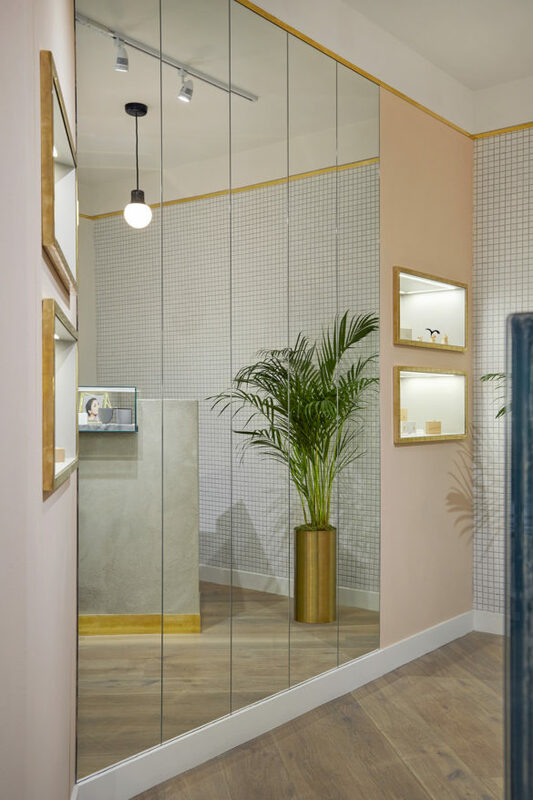 Soft pinks and greys combined with natural wood, marble, concrete, brass and ceramic mosaic tiles are used throughout the interior.